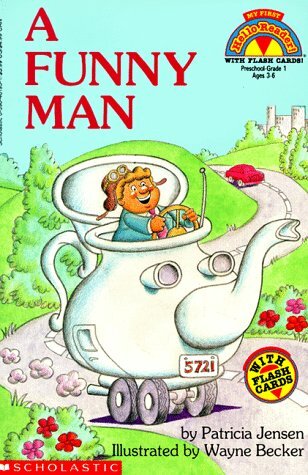 A Funny Man was written by Patricia Jensen. 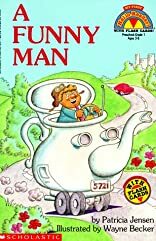 A Funny Man was published by Scholastic, Inc.
About Patricia Jensen (Author) : Patricia Jensen is a published author of children's books. Some of the published credits of Patricia Jensen include I Am Sick (My First Reader), The Mess (My First Reader).